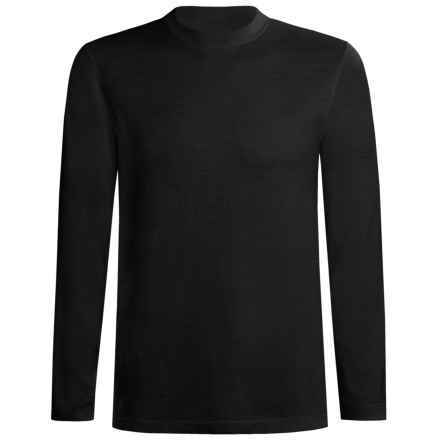 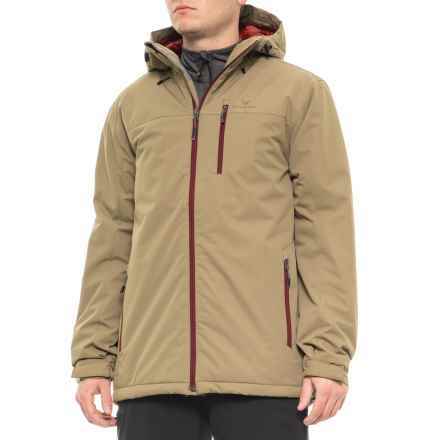 Men’s snow clothing is an essential component to enjoying your time outdoors in the winter, whether you’re carving up the ski slopes, hunting powder in the back bowls or getting some air in the terrain park. 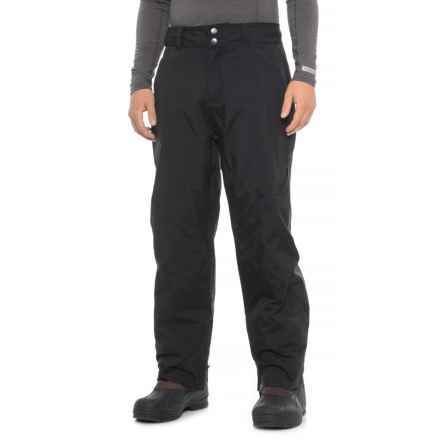 Men’s ski and snowboard clothing is designed with comfort, weather protection and mobility in mind, so you stay protected from the elements without sacrificing your ability to move freely. 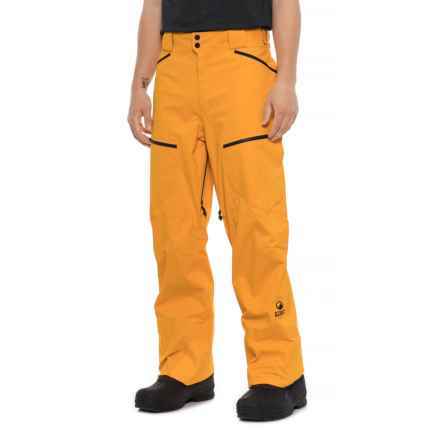 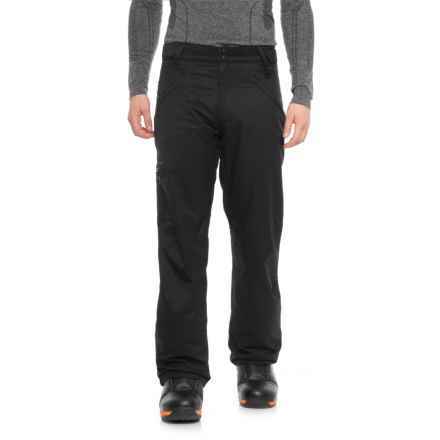 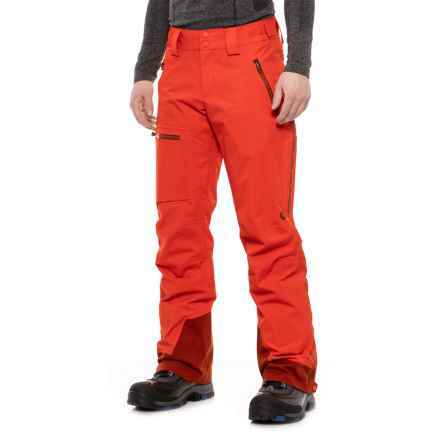 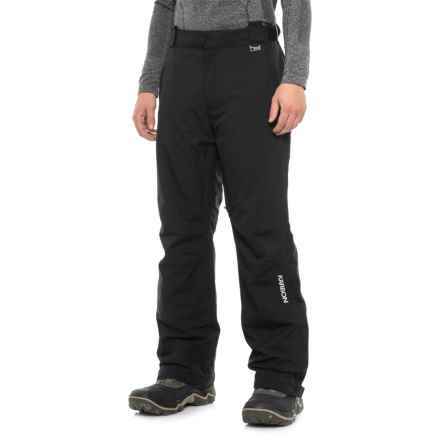 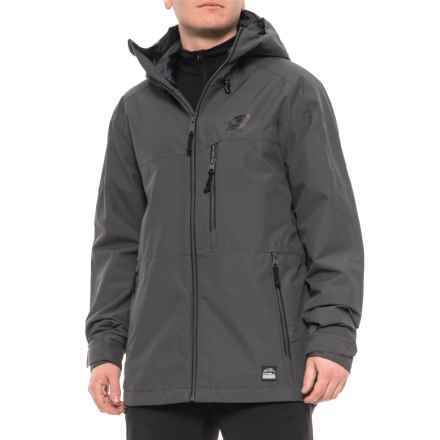 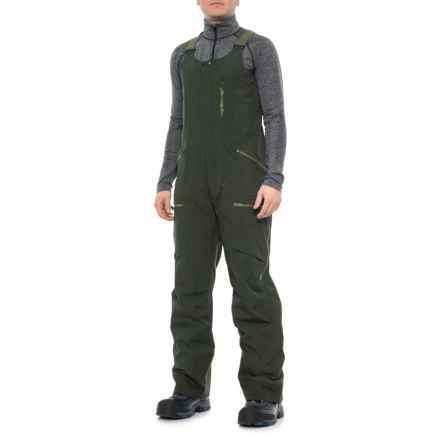 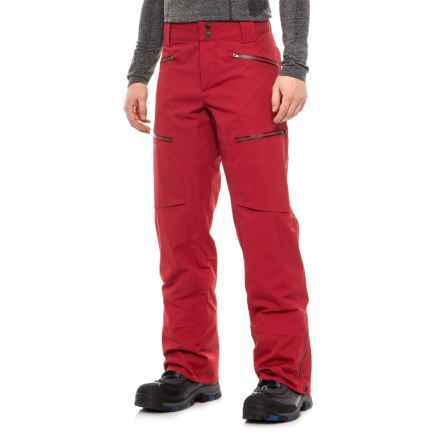 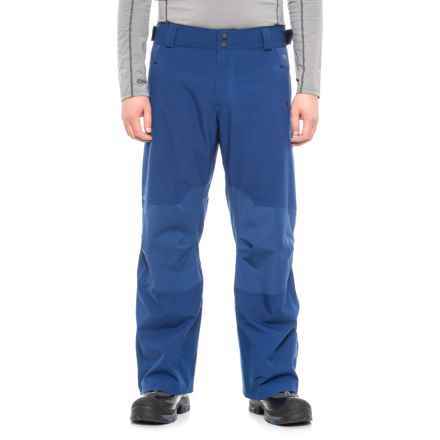 By incorporating functional features like zip vents for extra breathability, powder skirts and boot gaiters to lock out snow, and multiple pockets to stow your gear, men’s snowboard clothing and ski clothing from brands like Columbia Sportswear, Marker USA, Orage and Mountain Hardwear are your ticket to an enjoyable, comfortable experience this winter.